Goodmaysys Softwares comprehensive, integrated solutions cover a wide range of services from custom outsourcing programming to mobile application design. Our On-site Services are available in four client segments. The entire services are managed and delivered, right from the product conceptualisation stage up to implementation, and continuous support. Goodmaysys Softwares IT staff has many years of combined experience in multiple platforms. 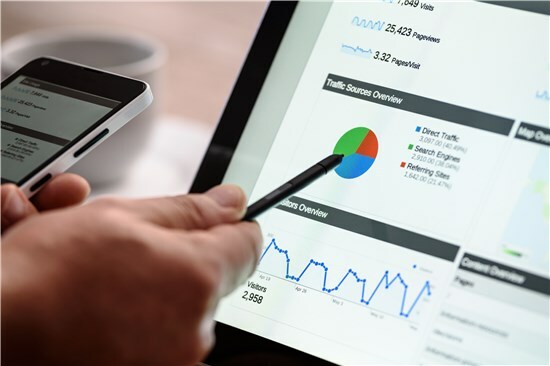 Our engineers encounter a variety of challenges every day and resolve the unwelcome problem as compare to any other firms working on one single platform. Because of this, the knowledge of our engineers can be a significant asset to our client in a variety of situations. 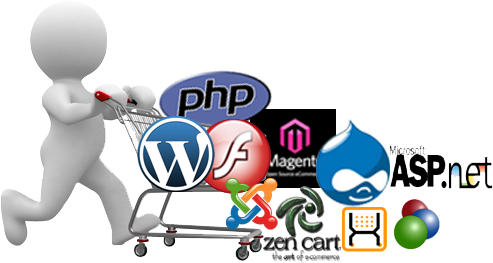 Our company provides Software Development Services on various platforms. Goodmaysys Softwares Team works like a complete solution source in your total outsourcing projects. Our team is having expertise in creating customized Software Development, Standard application development with high quality and we always look to give cost effective solution for our client business by following latest technologies.